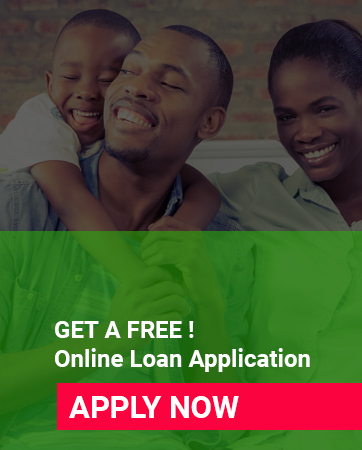 In these days debt consolidation loans are almost impossible to get because of the stringent affordability criteria and the interest rates offered by credit providers. Therefore to even find the best debit and credit consolidation programs is a problem, but there’s hope as there are just a few notable ones to look at. None of the big four banks offers a debt consolidation product as such. But all are major players in secured loans and increasingly in unsecured loans. So, if you’ve a good relationship with one of the big banks and your credit record is clean. You may qualify for a personal loan or an advance on your home loan, either of which can be used to consolidate debt. Such as with Absa the bank offers debt consolidation through standard personal loan products. While Nedbank offers debt consolidation only via personal loans to consumers with good risk profiles and who pass the affordability criteria. This is on request and not a product offering nor a service that’s advertised. This can be an effective tool for disciplined consumers to manage their debt and potentially reduce their borrowing costs. Then Mortgage finance providers such as SA Home Loans help clients who have a credible debt consolidation proposition. However SA Home Loans are unlikely to grant a loan where the client is not servicing existing debts nor has defaults or judgments. Primarily, SA Home Loans offer clients the ability to access the equity in their property via a further loan or switch loan.